Much has been written on the differences between DISC and Myers Briggs (MBTI). Both are methods for measuring personality and behavior, but is one better over the other? A recent article suggests that there is one major thing that distinguishes DISC from Myers-Briggs: Reliability. There’s no disputing that DISC and Myers-Briggs are both valuable tools that teach us about the complexities of human behavior. But, the two tests aren’t the same. Based on different psychological theories and testing strategies, DISC has been shown to have a much higher rate of reliability. When contrasting DISC with Myers-Briggs, a 2015 Validation Study by PeopleKeys reported that the consistency and reliability of DISC was in the 90-95% range. In other words, within a short span of time, people taking the DISC assessment multiple times are labeled with the same dominant style over 90% of the time. When you compare that with the reported 50% reliability rate Myers-Briggs, that’s a difference significant enough to give anyone pause. 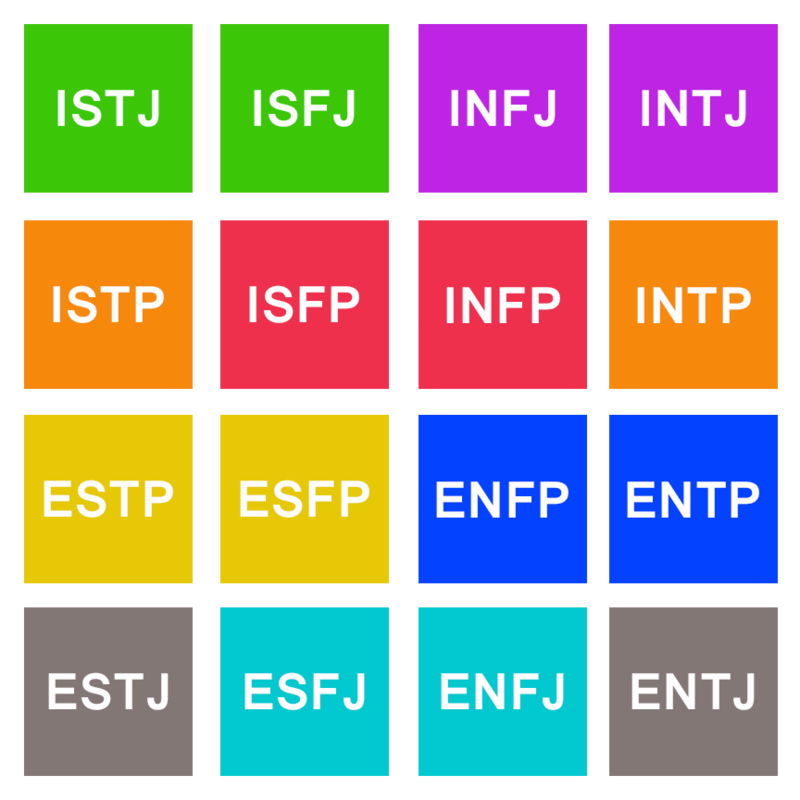 So, when you encounter someone wondering about the difference between DISC and MBTI, this data can offer you a valid reason to recommend DISC over Myers-Briggs. The difference in the reliability scores of MBTI and DISC are high enough to show that the two testing instruments are based on methodologies that allow DISC to clearly stand out as the more reliable measurement of personality and behavior.